While you were sleeping in this weekend, runner Jessamine Jin and her teammates were training in the biting cold to keep in shape for their upcoming season. 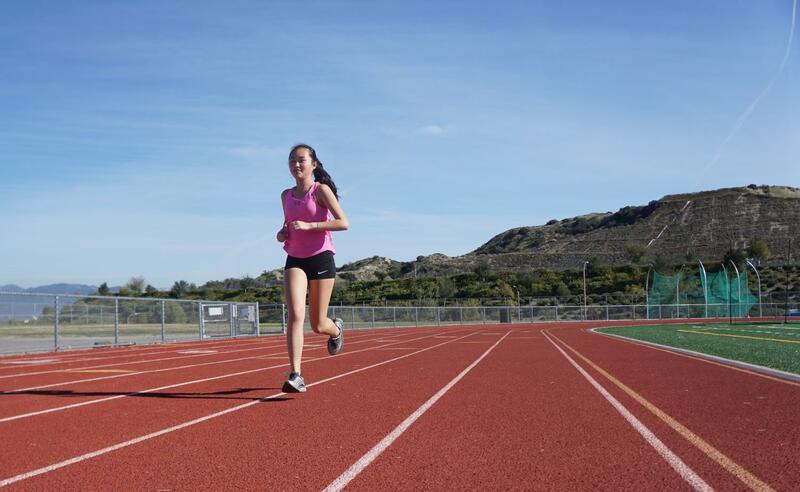 As the only freshman who earned a place on the West Ranch varsity cross-country team, not a day goes by where Jin isn’t giving her all and training to reach her full potential. 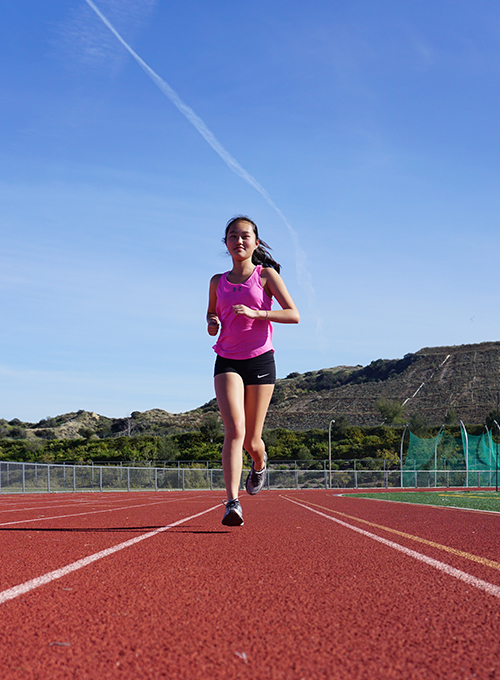 Similar to many accomplished athletes, Jin’s passion for running began in her adolescent years. Although she certainly has discovered an aptitude for the sport today, her first memories weren’t always enjoyable. She started running in the third grade under her parents’ instructions, but found enjoyment in it a year in the future on a bright Thanksgiving day. While enduring grueling conditioning and training, Jin has worked her way up and clinched a spot on varsity, becoming the only freshman to achieve this incredible feat this year. As amazing as the accomplishment is, her tremendous success places a great deal of weight on her shoulders. She acknowledged the pressure surrounding her prominent place on the team. “People expect greater things out of you. Even though you’re really new to the sport and just like everyone else, you have to run on a different level with way more experienced runners,” Jin said. In spite of this, she has embraced her high position with zeal and showed the team she is more than worthy of being a varsity member. She tells us that her upbeat, devoted team provides her with constant motivation. Abigail Welch, another member of the team, tells us that the athlete displays talent and ambition she had never seen before. However taxing the sport may be, Jin has used her steadfast demeanor to mold her into an unstoppable racer. The driven freshman has definitely made her mark on the West Ranch cross country team and will continue to improve for the many years to come. She pursues her passion with sheer tenacity despite her young age and sheds a positive light on the sport, encouraging everyone around her to reach their full potential.